The P2P Lab is happy to announce the launch of “Open source agriculture: Co-create with Tzoumakers” , celebrating the gathering of designers, makers and farmers who are adapting to the digitised world. 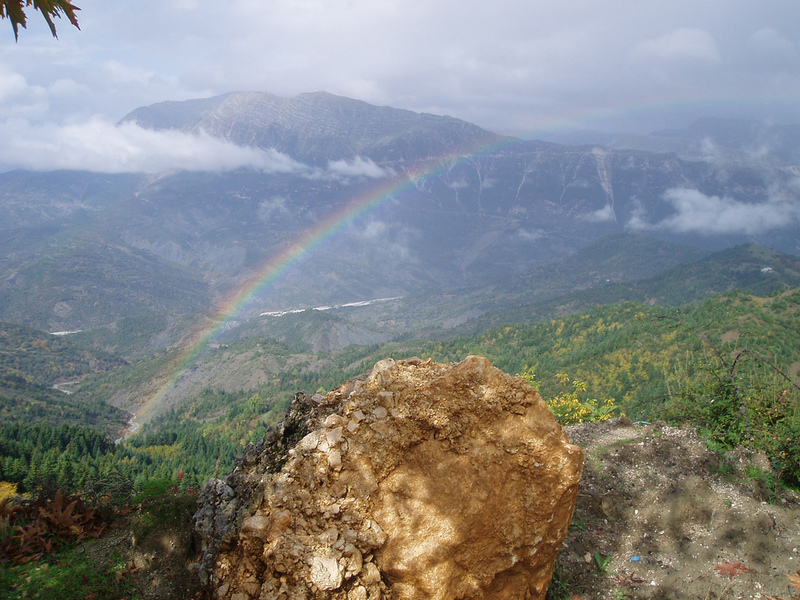 The workshop will be hosted at the rural makerspace “Tzoumakers”, which is located in NW Greece. The P2P Lab is looking for 4 designers, makers or enthusiasts to join the workshop in Kaletzi (Ioannina). Selected designers will introduce their technological solution related to agriculture to the local community and manufacture it with their help, while keeping local biophysical conditions in mind. Travel, accommodation and per diems of the grantees will be covered by the P2P Lab. The designers should be based in the EU, while the solution may originate elsewhere. The solutions must be available under a Creative Commons Attribution license (CC BY 4.0). Each solution should be fully developed within 3 days or less. Please find below the selection criteria and timeline for this call. If you would like to apply, we ask you to fill in the application form and send it to us no later than Friday, 8 March 2019 22:00 CET. Does the solution fit with the values and principles of small-scale farming systems? Is the solution developed according to expressed user needs? Is the solution easily reproduced and adaptable? To apply for this call, please fill in the application form via this link. The deadline is 8 March 2019 22:00 CET. The decision will be announced at the P2P Foundation blog on Monday, 25 March 2019. The workshop will take place in June 2019 (exact dates to be confirmed). For queries, you may contact us at [email protected]. 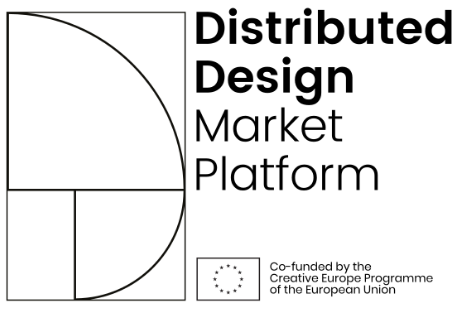 This event is organised in the context of the Distributed Design Market Platform Creative Europe project. 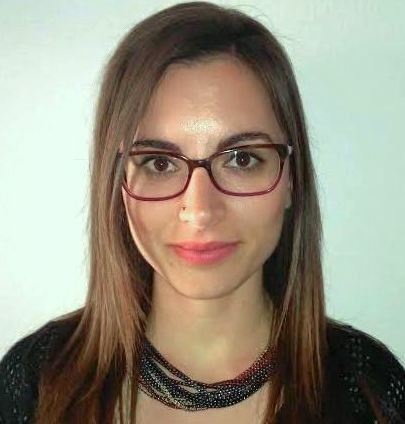 Christina Priavolou is Research Fellow at the P2P Lab. She is a civil engineer and holds an interdisciplinary MSc in Environmental Development. She has a two-year experience in both private and public works. Christina is now pursuing a PhD in Technology Governance at Tallinn University of Technology, Estonia, investigating open construction systems. She is also member of the COSMOLOCALISM research team, coordinating the Sustainability Stream.